SERVPRO of Monroe and West Monroe was contacted by a customer who was concerned about mold damage. The concern was that mold was forming after installation of a new HVAC system. Mold growth was observed near several air-conditioning supply vents. We frequently receive calls from customers who would like mold inspections based on suspected mold growth. Leave the door open so that the closet gets adequate exchanges of air. Install a vent in the door to achieve the same objective. Install an open vent in a wall which would allow for the door to remain closed, but would also promote proper air circulation. Kitchen Sitting Area- Mold growth on the ceiling on two sides of the air vent. 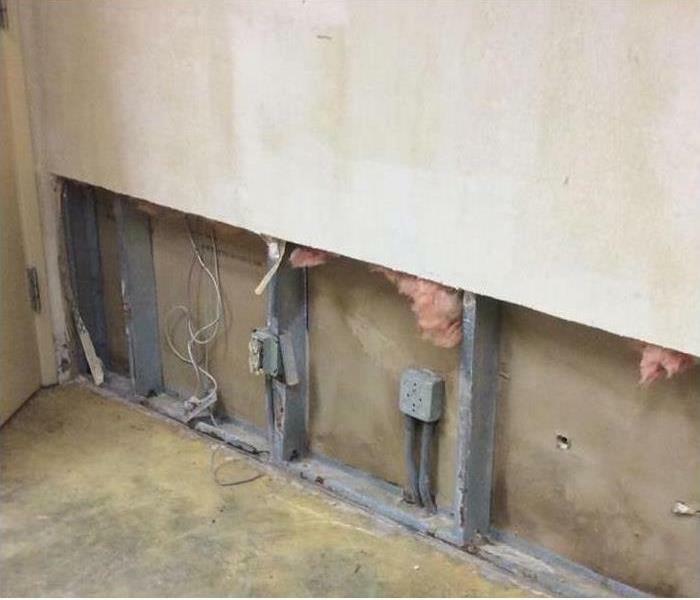 In this case, the cause of mold growth was the lack of proper installation of the vent. A gasket system which was a part of the vent was missing. The missing gasket allowed for cold air to impact the ceiling, increase moisture levels and support growth. View more tips in our blog. Contact SERVPRO of Monroe / West Monroe for mold remediation services. 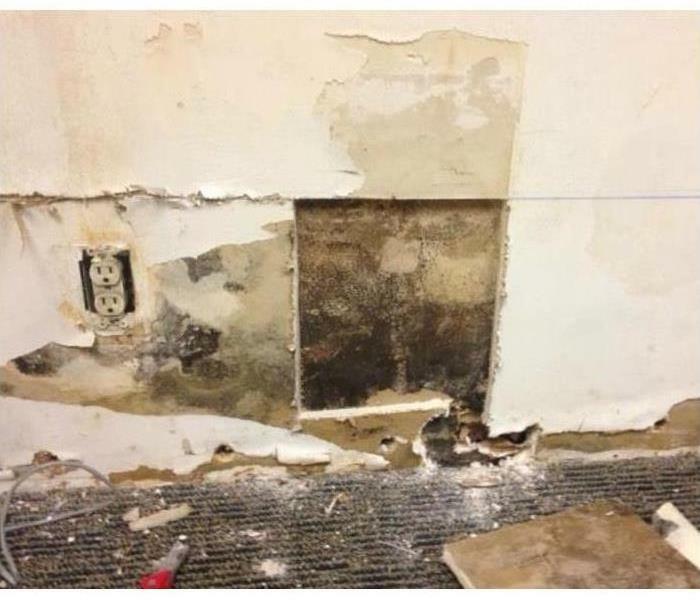 If you suspect that your home or business has a mold problem, SERVPRO of Monroe / West Monroe has the training, equipment, and expertise to handle the situation.